So, you met 25 Scottish Terriers from around the world in our first eBook, Scottish Terriers of the World. 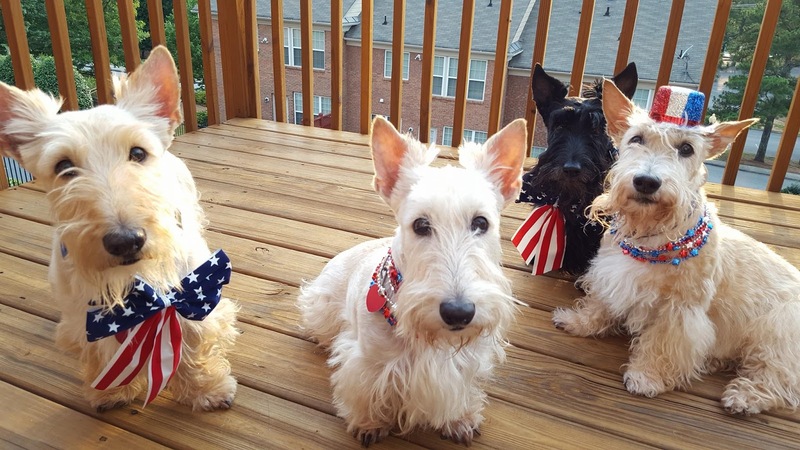 Now, it is nearly time to meet the Scottie dogs living across the United States but first, we're opening up nominations for a limited time to give you one final chance to have your Scottish Terrier serve as a Stateside Scottie representative. Here's the catch: you only have TWO WEEKS to get your nominations in to us! 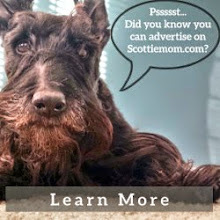 Are you ready to put your Scottish Terrier on the map? To participate, send us a message answering the following and include a recent, high-resolution photo of your Scottish Terrier. At least one representative will be chosen from each state in the U.S. In addition to your name, contact information and permission to use your photo, please tell us your Scottish Terrier's name, age and the state in which you live. How would you describe your Scottie (any distinctive personality traits, quirks, special talents, unusual habits, etc.)? Last but not least: why do you think your Scottie should be the representative for the state in which they live? 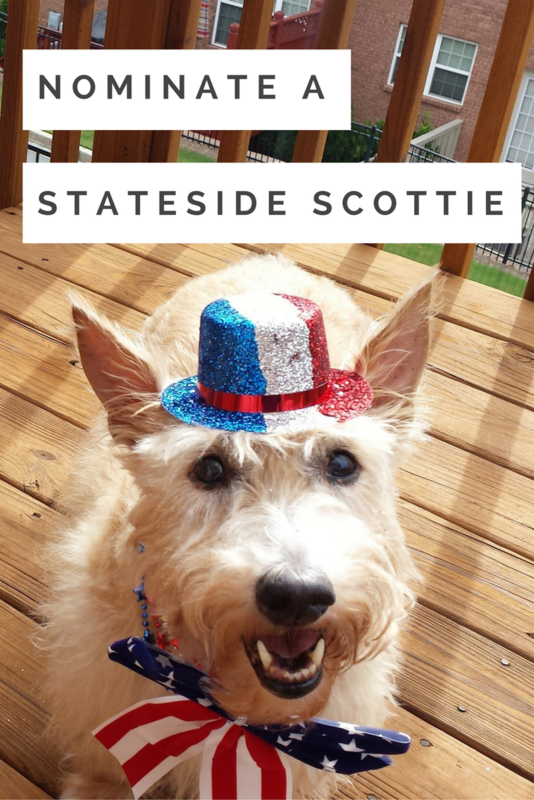 Can't wait to meet the Stateside Scottie representatives? 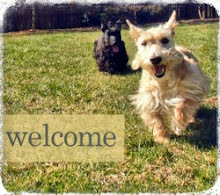 Introduce yourself and your Scottie in the comments below and allow us to introduce you to these Scottish Terriers of the World! If you can name one that's at the bridge, I nominate Stuart-a big blogging influence.